Technically I don't know if I approve of the new Paddington Bear. He looks a little too bear like (as in real bear, bear who would eat you kind of bear) rather than the scruffy, slightly wonky bear I remember. However, there's no doubting that he has style. 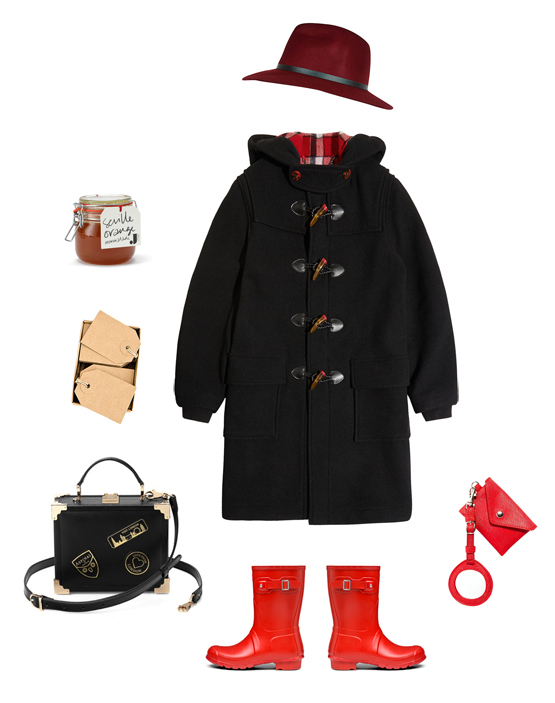 Duffle coat, shiny boots, vintage suitcase and cosy hat? Yes please. 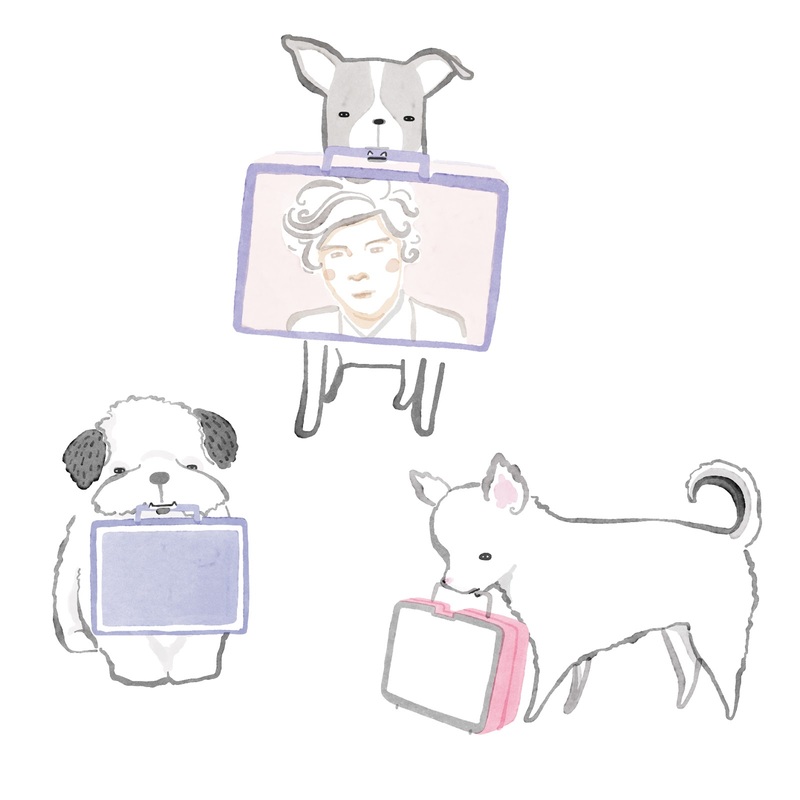 I saw a dog carrying a Harry Styles lunch box yesterday. There are few things more entertaining than animals that think they're people.